mountebank is the first open source tool to provide cross-platform, multi-protocol test doubles over the wire. 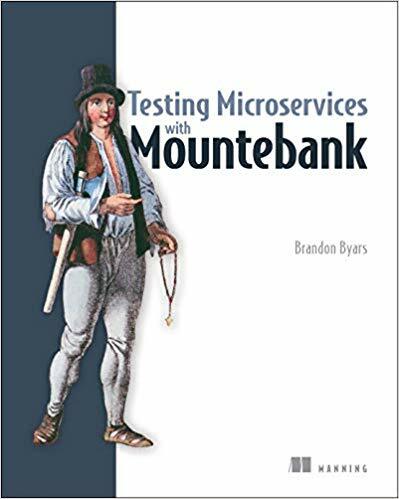 Simply point your application under test to mountebank instead of the real dependency, and test like you would with traditional stubs and mocks. 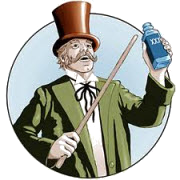 mountebank is the most capable open source service virtualization tool in existence, and will cure what ails you, guaranteed. mountebank employs a legion of imposters to act as on-demand test doubles. Your test communicates to mountebank over http using the api to set up stubs, record and replay proxies, and verify mock expectations. In the typical use case, each test will start an imposter during test setup and stop an imposter during test teardown, although you are also welcome to configure mountebank at startup using a config file. mountebank employs several types of imposters, each responding to a specific protocol. Typically, your test will tell the imposter which port to bind to, and the imposter will open the corresponding socket. View the getting started guide for a quick introduction. With mountebank, maybe we could have built it in a day. With mountebank, all the world's a nail. In fact, halfway through we discovered our corporate mocking software couldn’t handle the sheer amount of performance testing we were running as part of this effort (we completely crushed some pretty industrial enterprise software in the process). As a result, we made the call to move the entire program over to a Mountebank OSS-based solution with a custom provision to give us the ability to expand/shrink our mocking needs on demand. mountebank is easy to install, without any platform dependencies. mountebank aims for fun and comprehensive documentation with lots of examples, and a nice UI that lets you explore the API interactively. mountebank aims to be fully cross-platform, with native language bindings. Servers are extensible through scripting when the out of the box functionality isn't enough. Not all of mountebank's goals are currently implemented, but fear not, for he has a team of top-notch open source developers, and they are legion.